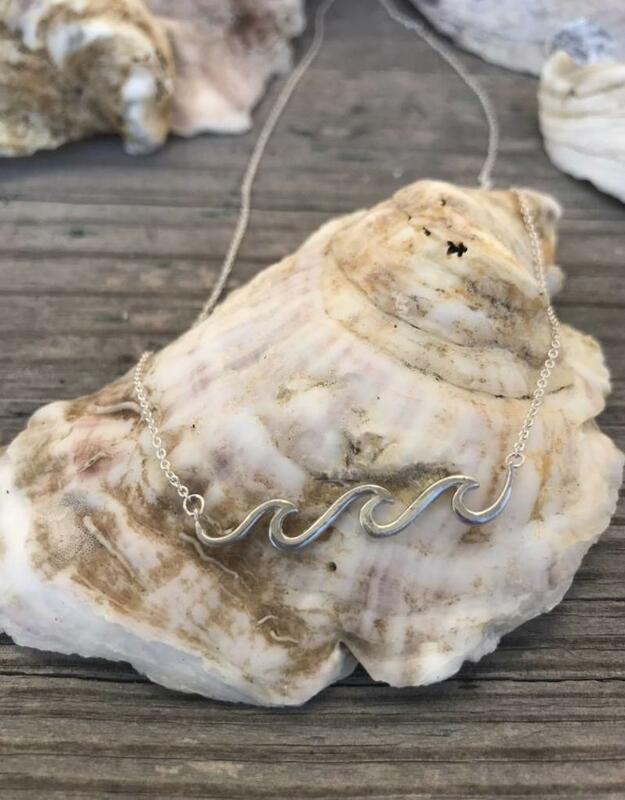 Sterling silver triple wave necklace with adjustable length chain (16" or 18" length). 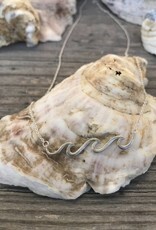 One of our most popular necklaces in the boutique to date! Handmade in the USA.